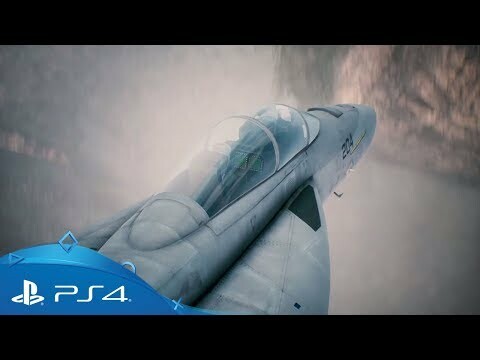 Take to the skies in the latest evolution of Bandai Namco's legendary aerial action series, Ace Combat. 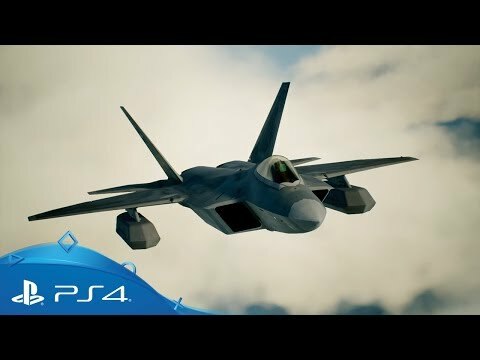 Strap yourself into the cockpit of some of the world’s most formidable fighter planes and skim through the clouds engaging in daring aerial stunts and nerve-shredding tactical dogfights. 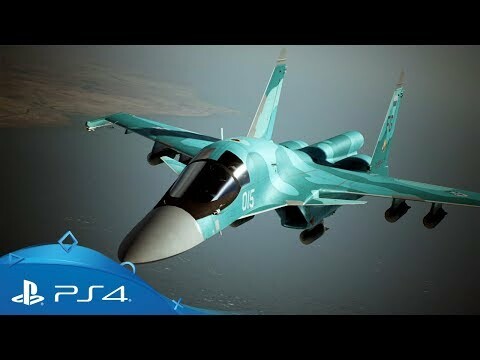 In Ace Combat 7: Skies Unknown, you take on the role of an Ace – an elite fighter pilot tasked with patrolling the most open and intimidating space on Earth: the sky. Choose from an array of authentic modern and futurist aircraft and load them up with an arsenal of cutting-edge super weapons as unfolding events drive you into ever more dangerous aerial face-offs. 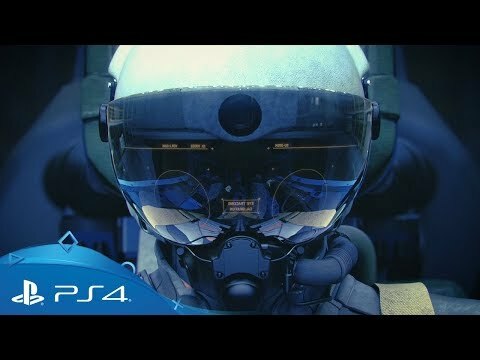 PlayStation VR support will allow you to actually climb inside the cockpit with a series of exclusive features that create a new level of death-defying immersion. 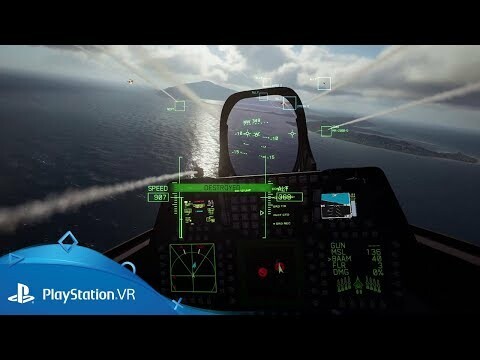 Experience the exhilirating rush of frenetic, high-altitude air traversal like never before as you strap into the cockpit of your own fighter jet in VR. 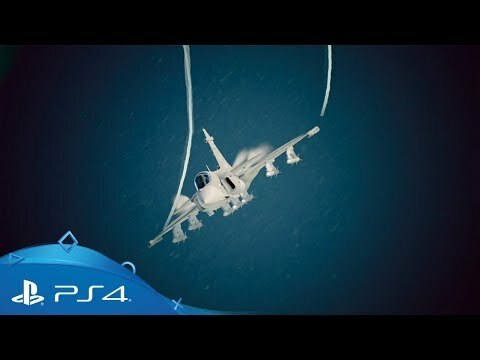 The series' signature look and feel, from the hangar to the heavens, takes on a new level of immersion with three exclusive modes built exclusively for PlayStation VR. Tackle standalone combat missions, take a hangar tour or watch death-defying aerial displays, all with the unmatched immersion of virtual reality. 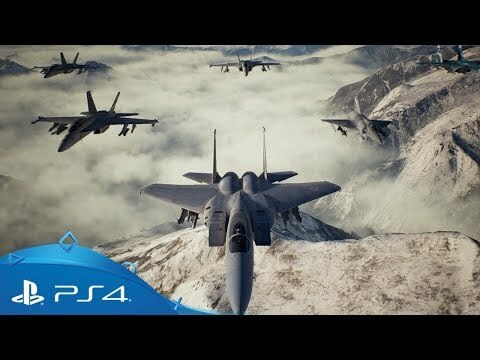 Nations collide once more in the Ace Combat universe as the Kingdom of Erusia declares war on the Osean Federation, forcing a new international conflict. Immerse yourself in a unique alternate reality where real-world, current and near-future military hardware meets with the long-running series' intersecting history and lore. 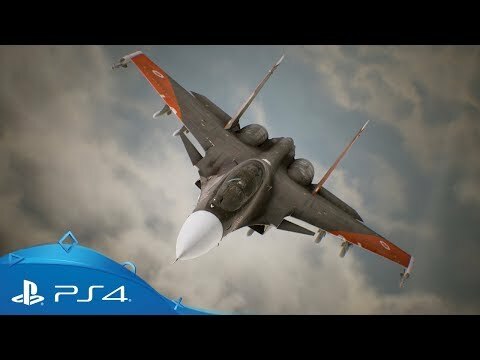 Ace Combat 7 places you inside the cockpit of some the world's most advanced military aircraft, recreating each model with an incredible level of detail and realism. Get a closer a look at what is be waiting in your hangar below. Bandai Namco tease forthcoming post launch content in a cryptic trailer. 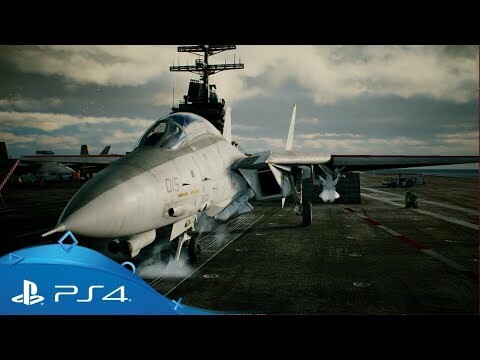 New in-game and cinematic footage from the long-awaited new entry in the Ace Combat series. 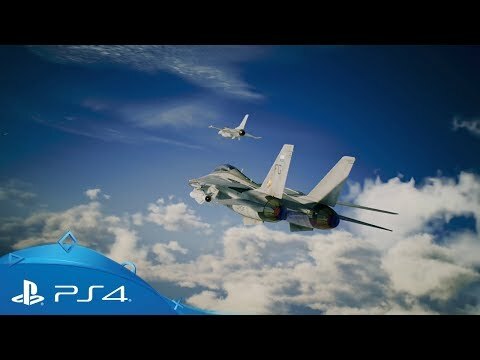 Trailer confirming the final release date for Ace Combat 7: Skies Unknown. 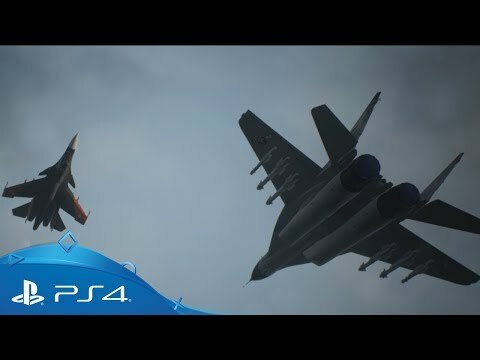 Incredible footage of Ace Combat 7's exclusvie PlayStation VR mode. New footage and story moments from 2018's E3 showcase. 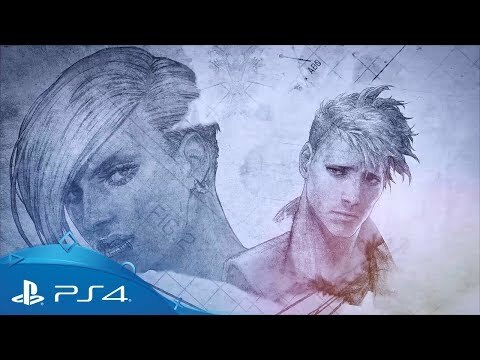 A new story trailer from Gamescom's 2017 showcase. An in-depth gameplay trailer from 2017's Golden Joystick Awards. 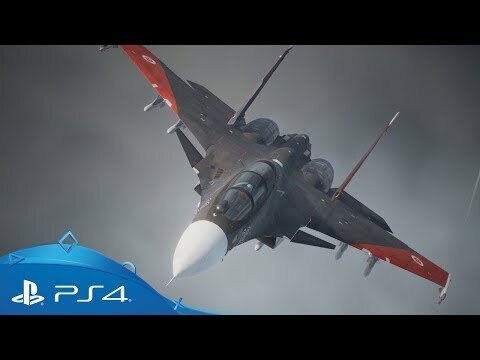 New gameplay footage from the 2017 Tokyo Games Show. 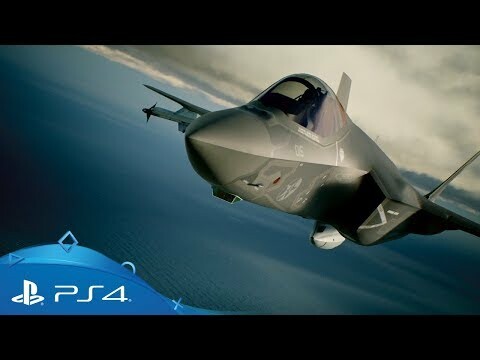 Multipurpose and stealthy, the F-35C is a naval machine operated by the navy - see it here first. An unmatched combination of stealth, aerodynamic performance and situational awareness - get your first look. An all-weather supersonic aircraft designed for tactical deployment - get your first look. 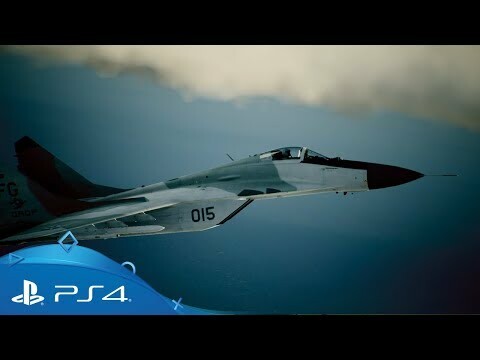 The MiG-29A Fulcrum is a medium type of aircraft with high combat ability - see it first here. A compact lightweight multi role combat aircraft, E being the latest type - see it here first. The Tomcat is a large carrier fighter with a particularly wide shot range - see it here first. 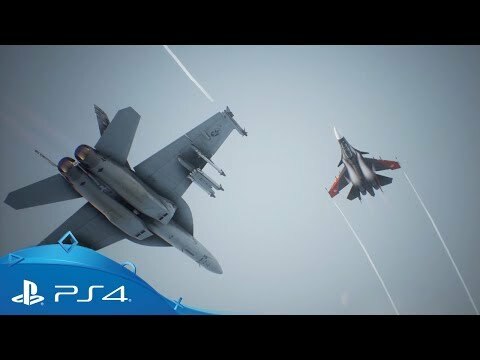 Trust the F/A-18F to dominate the skies in Ace Combat 7 Skies Unknown - here's you first look. 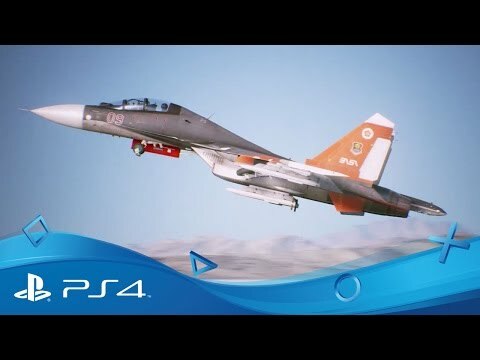 Get an updated look at the next chapter in Bandai Namco's combat flight sim. 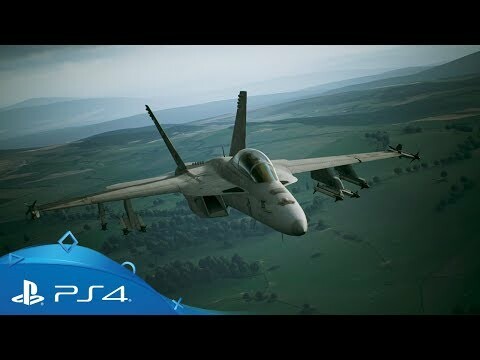 Get your head in the clouds with the action-packed PlayStation VR compatible flight sim. The complete base game with all features and content, including three exclusive PlayStation VR-supported modes. Includes all the Standard Edition content along with six additional content packs and eight bonus emblems.